Last year I didn’t really make any New Year resolutions. It wasn’t a conscious decision, it just never really happened. The year ticked on and the opportunity kind of passed by. While I didn’t have specific goals in mind it was still a fabulous year with lots of great memories. This New Year I am planning to have a few more structured goals and a bit of a plan of how I’ll achieve them. 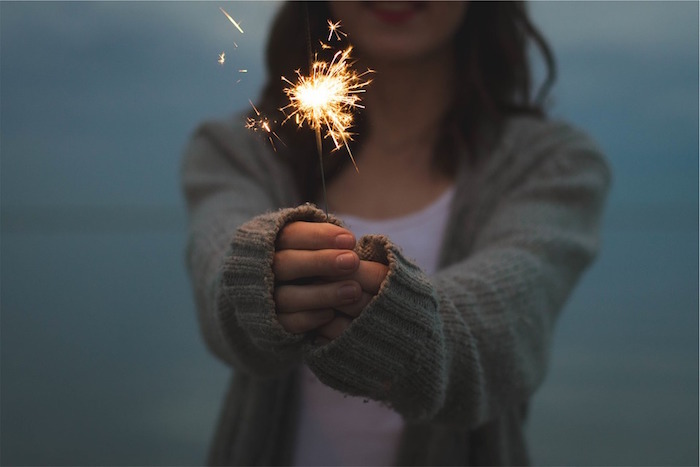 I’ve even created a New Year resolutions printable to help me (& you) get started. Whilst it’s tempting to write the standard, exercise more, lose some weight, keep the house tidy, make the bed everyday type goals, I’m aiming this year for something more meaningful. I’ve broken down my goals into family, home, character, spiritual and health. I might also set some financial goals but I’ve not got there yet. I’m aiming to make my goals “SMART” which stands for specific, meaningful, action orientated, realistic and timely. So instead of saying “I want to be more patient”, I’m going for “I’m going to practice being patient by not raising my voice and taking deep breaths when I feel myself becoming frustrated”. The outcome is the same but I have a better chance of achieving it by having a more specific and structured plan. 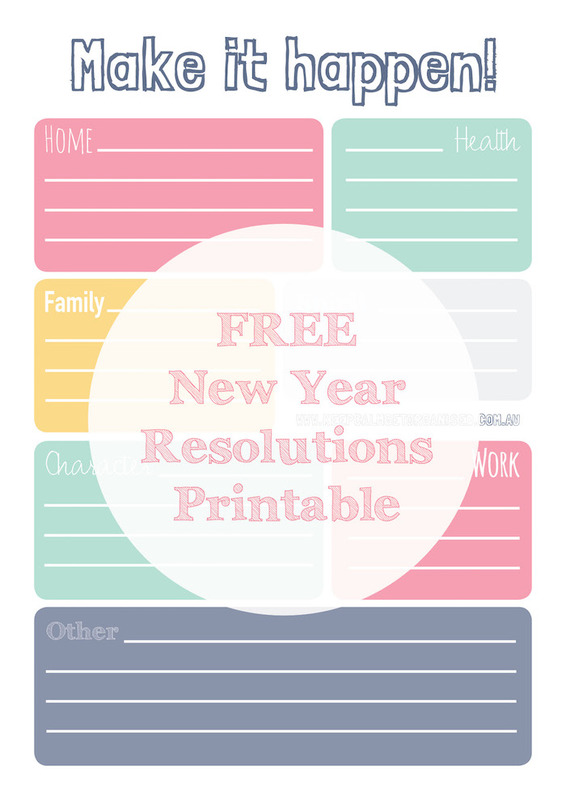 As a “Happy New Year” pressie I’ve got a free printable resolutions page. I hope you had a fabulous Christmas with family and friends and an equally wonderful New Year. May 2019 be filled with joy, peace and love!